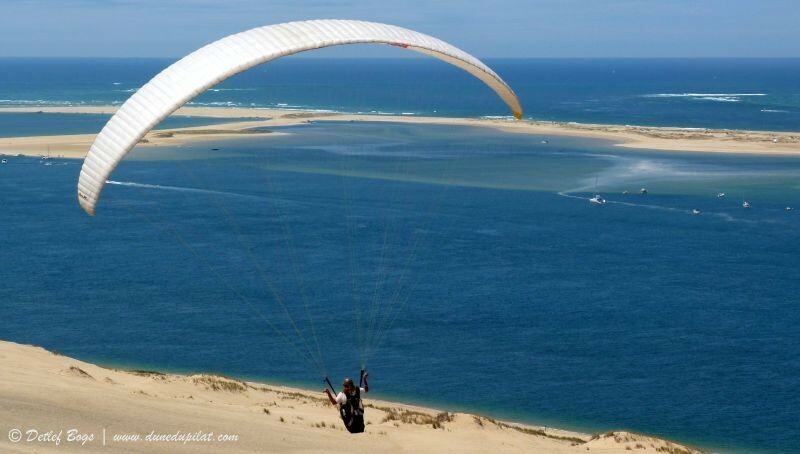 Throughout the year, paragliders have fun above the dune enjoying a marvellous view. 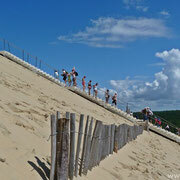 And the people walking on the dune are pleased to see the bright spots in the blue sky. 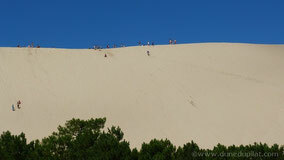 You want to see the dune from above? 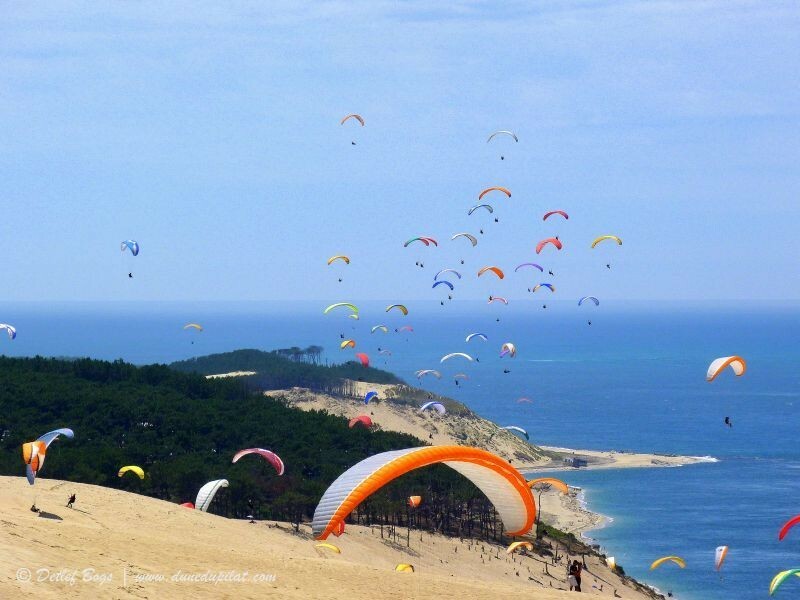 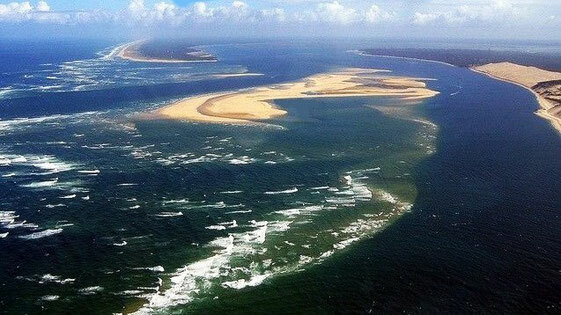 For paragliders the Dune of Pilat is one of the most beautiful and fascinating flying destinations in Europe. 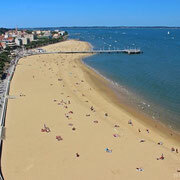 In addition to optimal wind conditions, this is certainly due to the unique landscape and the pleasant temperatures in spring, summer and fall. 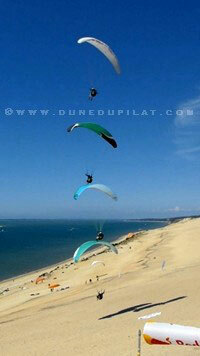 No wonder then that the dune develops mainly in summer a strong attraction for paragliders throughout western Europe. 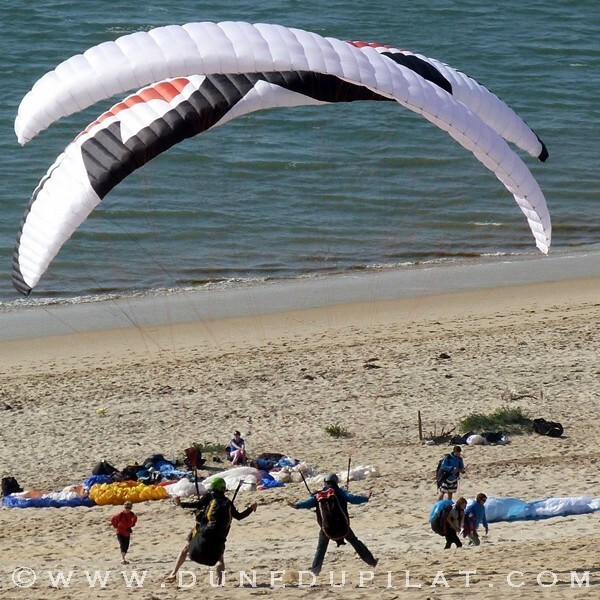 On this site, you can train different reverse launch techniques, handling strong winds and flying in the active dynamic ridge lift. 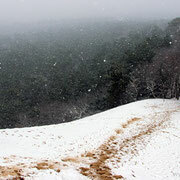 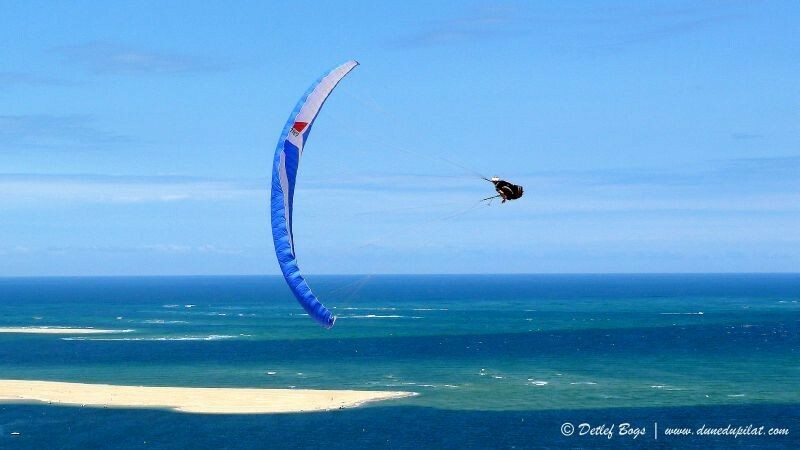 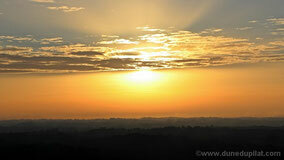 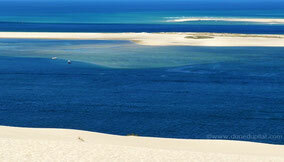 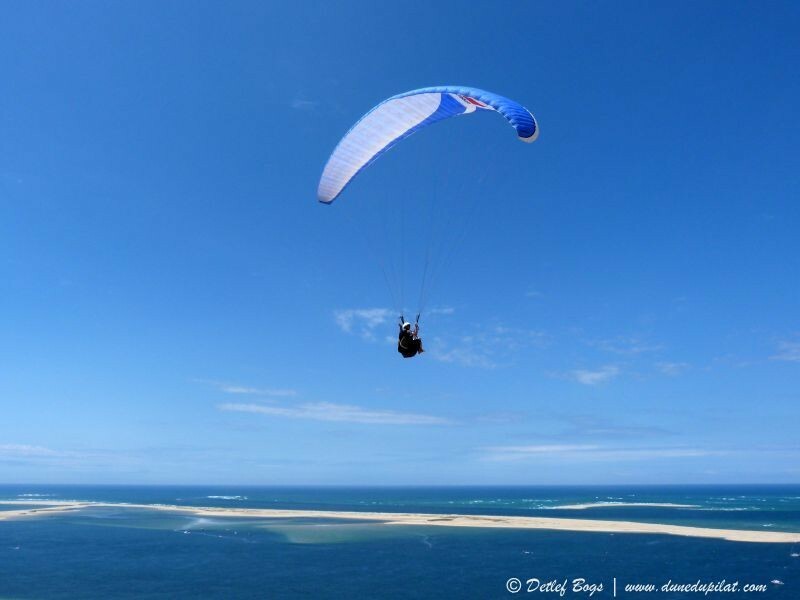 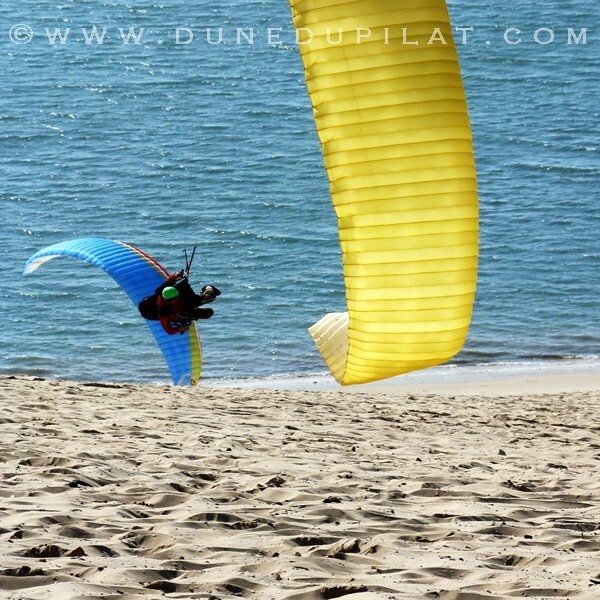 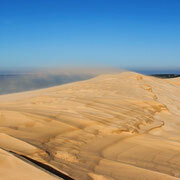 For more paragliding photographs taken at Dune du Pilat, please click here.